An inspiring story of one woman’s journey from an abandoned, impoverished childhood in Nigeria to a self- created rewarding new life in America. 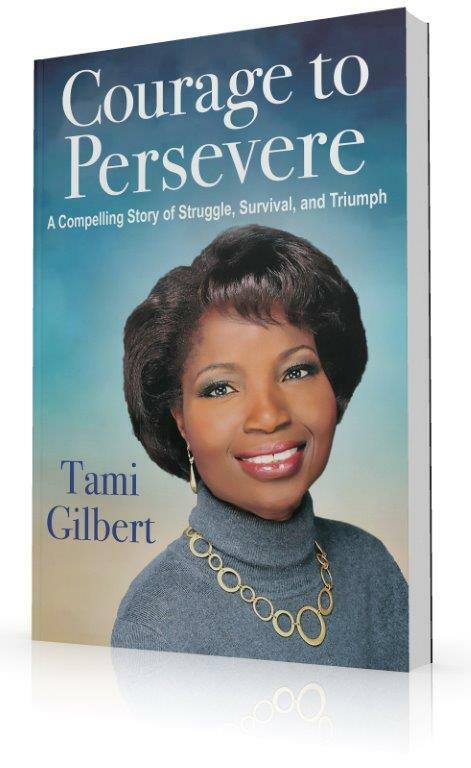 Courage to Persevere raises many issues that women face around the world. 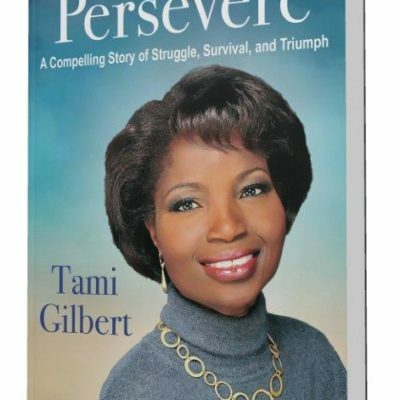 In this easy-to-read memoir, author Tami Gilbert shares her experiences of being bullied as a child and adult, in addition to her educational struggles, along with corporate racism encounters with determination to persevere with hope, strength, and courage to succeed and make her dreams a reality; no matter what. This book’s intention is to let you know that whatever you want is within your reach no matter what life has handed you.